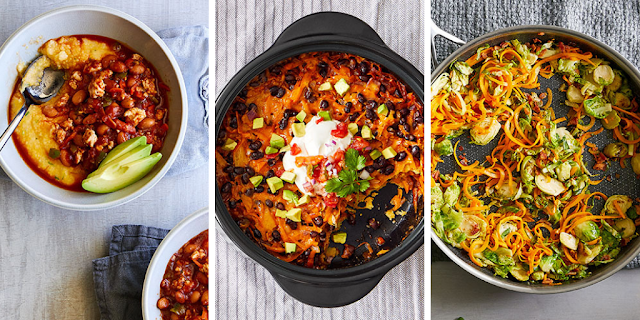 Now that the weather is turn chilly we start to change the way we cook. 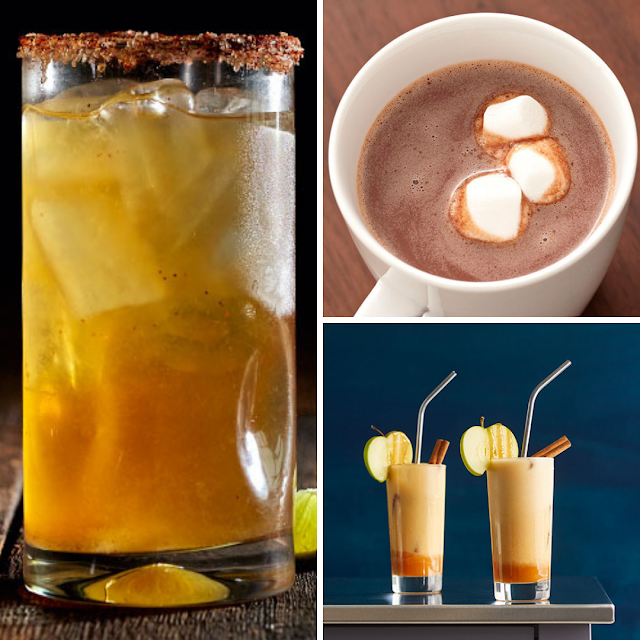 We're starting to enjoy heartier meals and warm drinks, anything to cozy up with am I right? 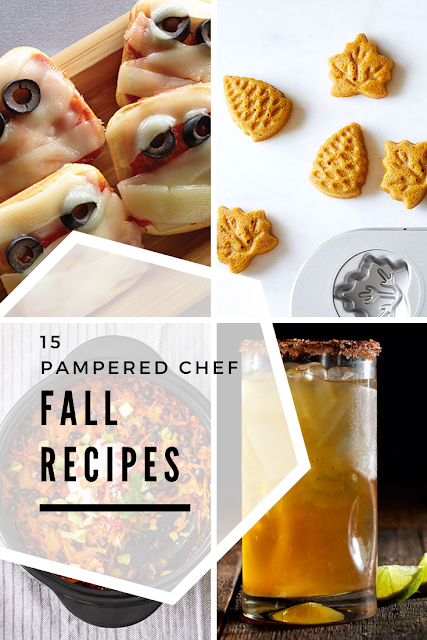 I've got a round up of 15 Pampered Chef recipes you should add to your to cook lists this fall. 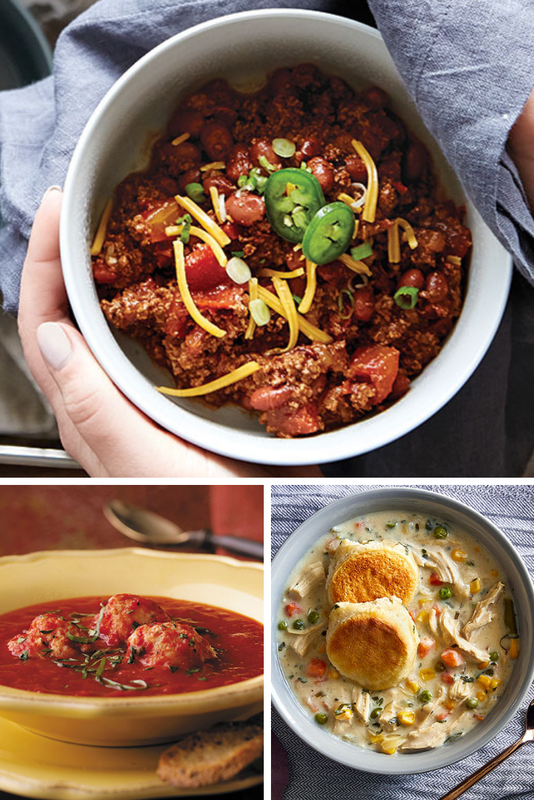 From soups to dinner time favorites to even some spooky fun Halloween recipes there is plenty to get you cooking in a fall state of mind. What's your go to fall recipe?